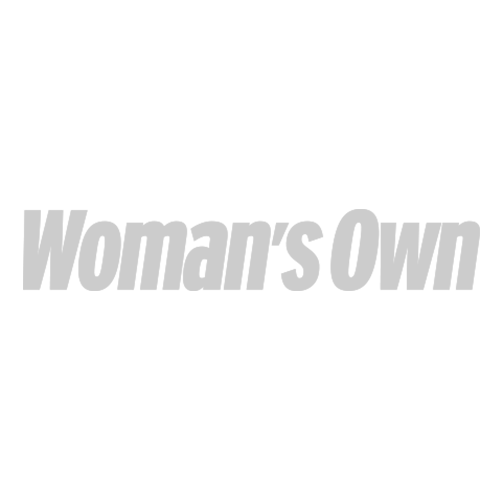 WIN a three day free diet plan food hamper! Still struggling to shift the Christmas bulge? We’ve got the perfect solution! 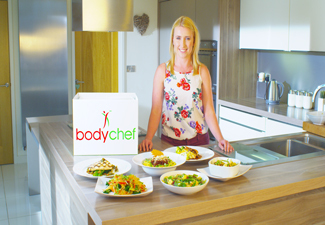 The fresh food diet delivery company, Bodychef, is offering three lucky readers the chance to win a three-day slim down hamper. All breakfasts, lunches, dinners, snacks and condiments will be prepared and packed into one hamper and delivered direct to your door, allowing your 2015 detox to start, hassle free! 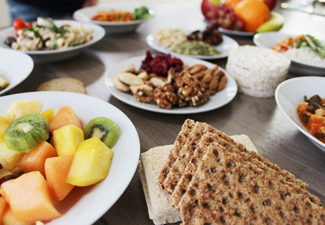 You can select from one of 15 different diet plan options, which can be individually customised, meeting any religious, dietary and weight-loss needs. Bodychef offers a convenient way to lose weight by providing calorie-controlled and high quality nutritionally-balanced meals. To enter, simply visit the Woman’s Own facebook page, like the Bodychef post and comment with your answer to the following question: What is your new year’s resolution for 2015? Visit www.bodychef.com for more information.